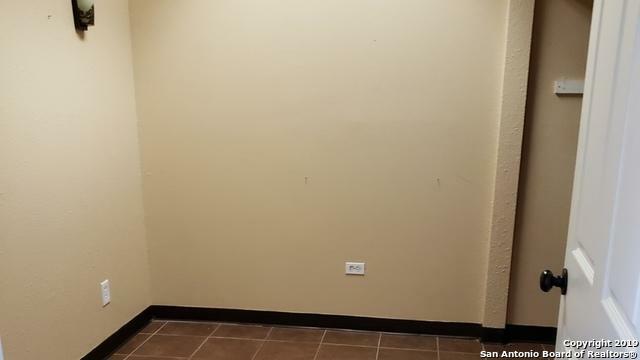 Beautiful / trendy building located 2 blocks inside Loop 410 at 8311 Broadway, 78209 with 750 sq ft for lease. 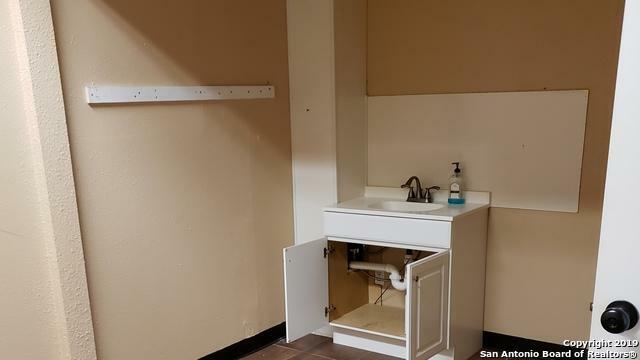 Additional 2000 sq ft for lease next door, including patio / previous growler station. 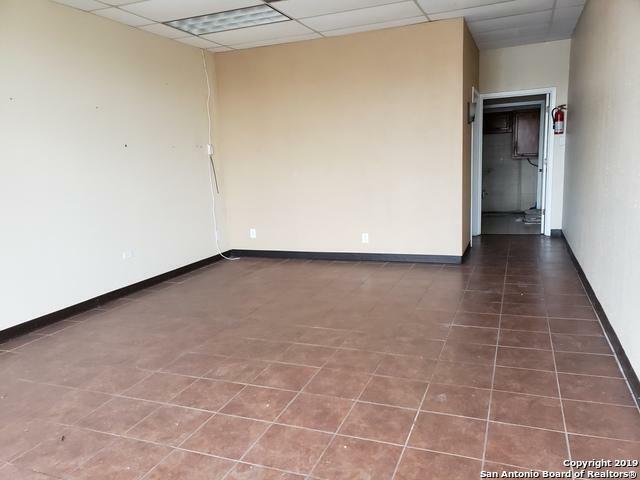 This popular building was recently renovated including new roof, awnings, store fronts, ac's, gas and sewer lines, stucco building and more. 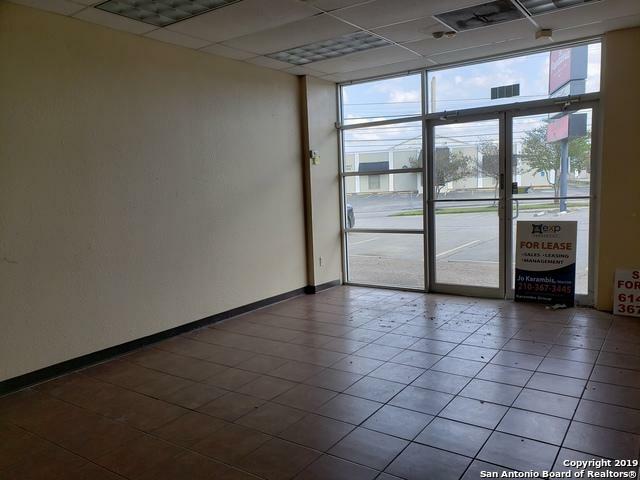 Lease Space is next to very popular La Panaderia Bakery and across from 410 Diner. Excellent Visibility for restaurant / bar! !